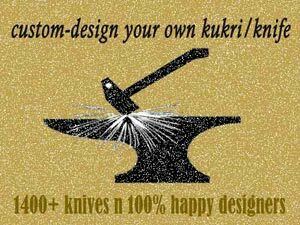 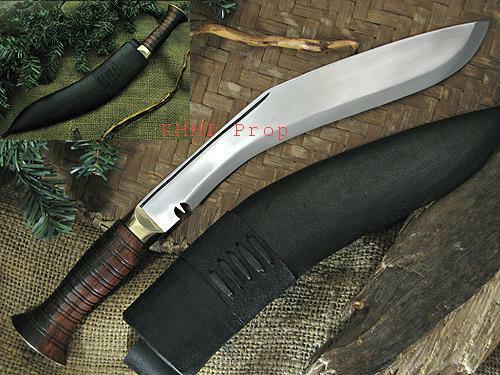 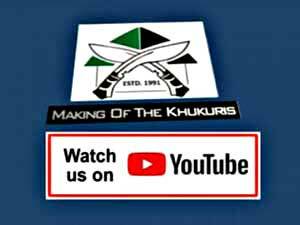 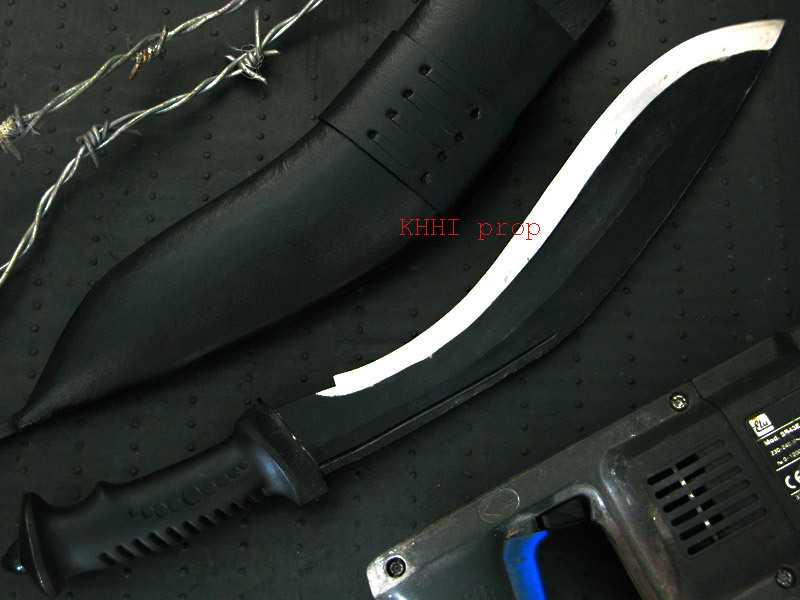 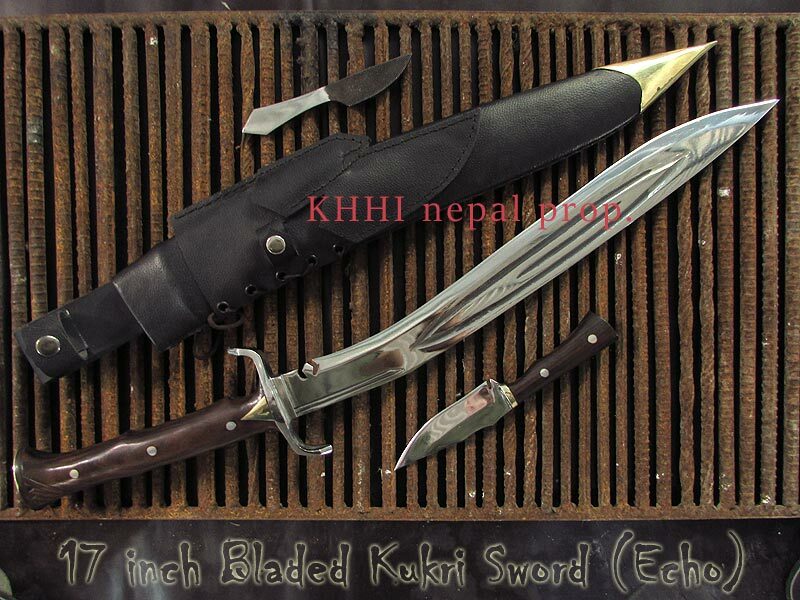 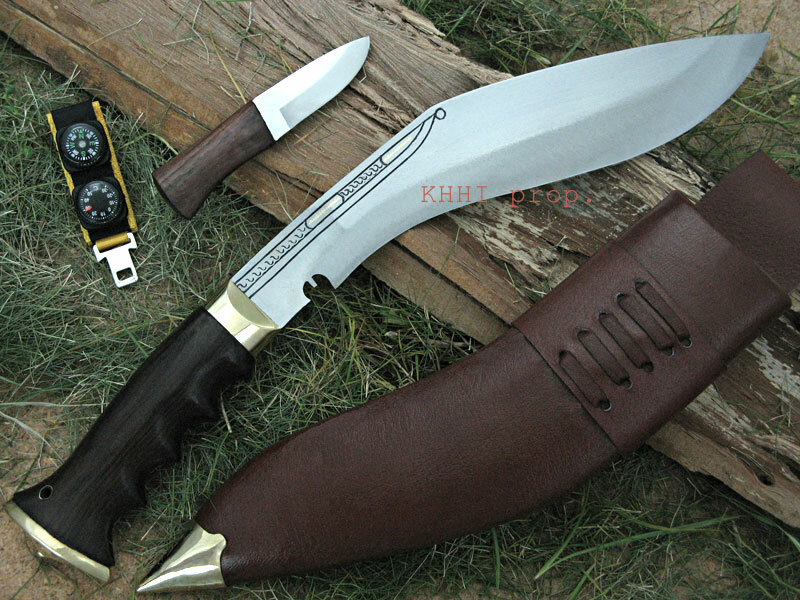 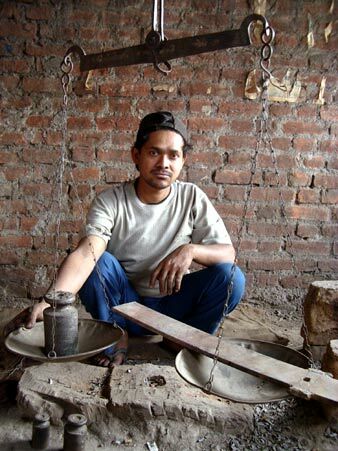 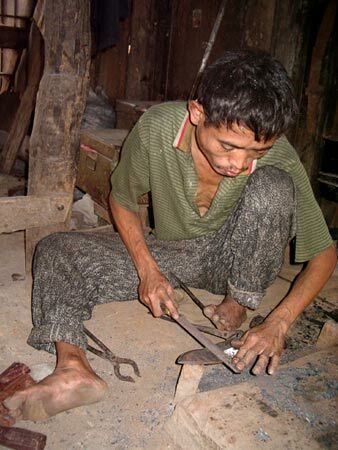 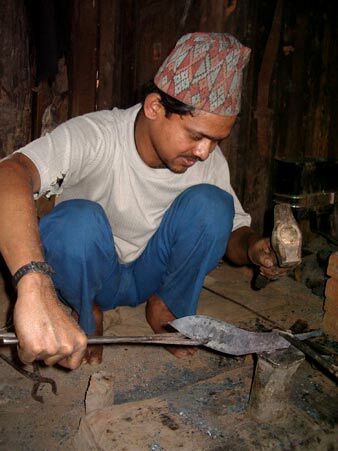 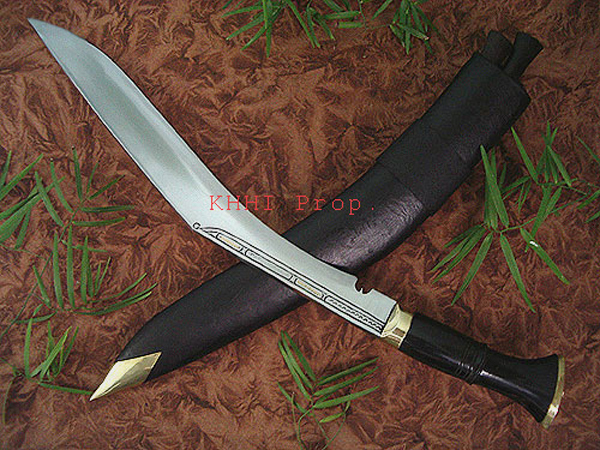 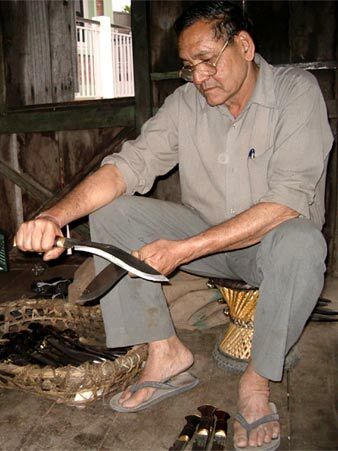 Here we have presented the photographs of making process of the blade of khukuri. 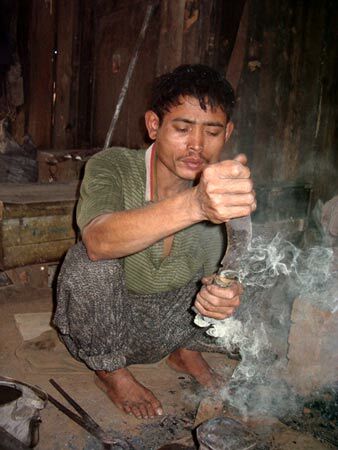 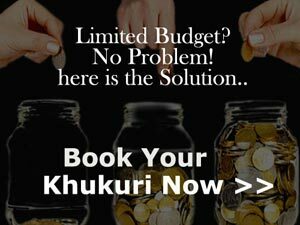 This is traditional method (way) that was used in early 2000s and before. 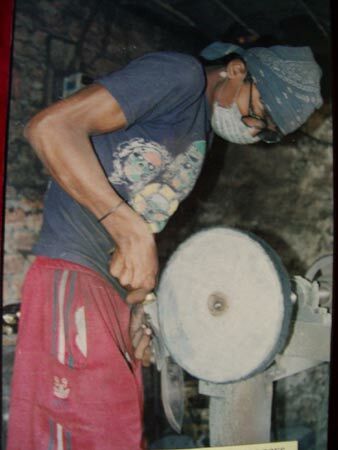 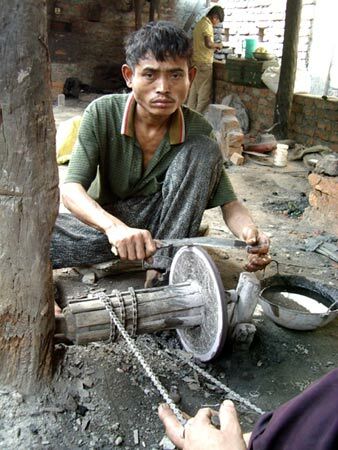 Its 100% handmade that requires great, skill, huge labor and lots of sweat. 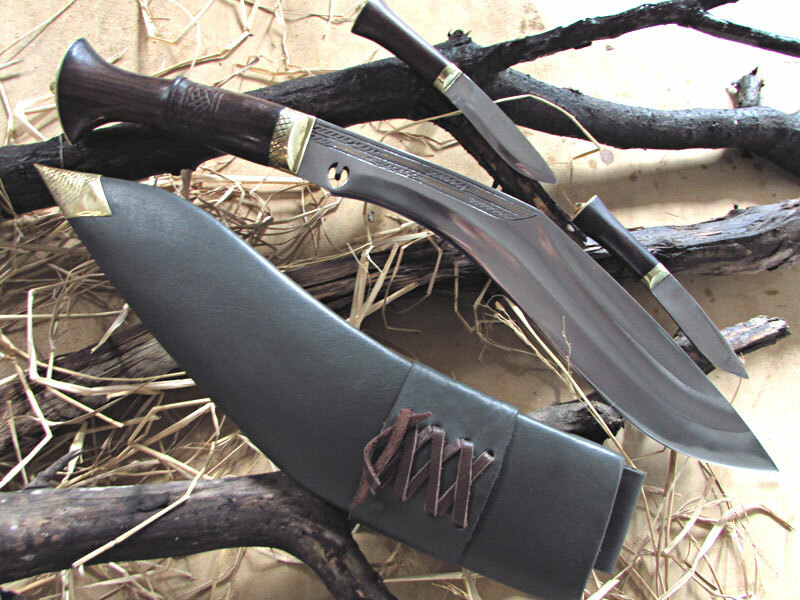 Each blade carries the individuality and characteristic of the maker and thus no kukri knives are exactly the same. 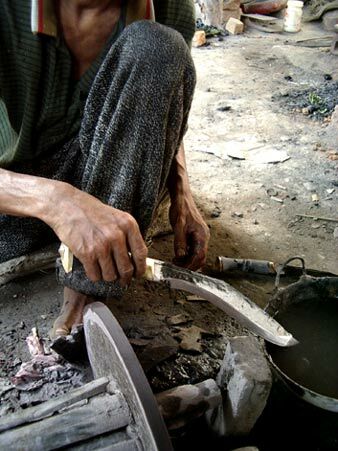 The BLADE MAKING requires numerous steps before it is finally achieved which is captured below in the step by step shots.